Inspect. not due until 1/2018; courtesy mechanic's check 8/2017. Mechanic adjusted the parking brake, otherwise in good condition. Sway bar replaced (due to wear) in Jan 2017, no other mechanical concerns in a few years. 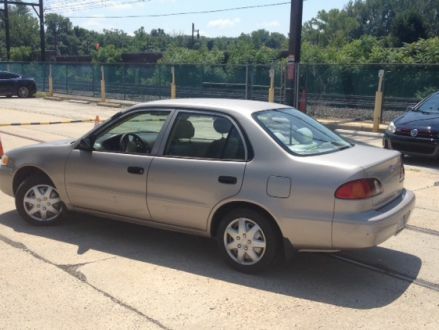 Clutch replaced Sept 2009; front struts replaced July 2010 at Kieser's Auto in Ambler. In recent years serviced at Orsini's Auto in Ambler for inspect. ; oil changes, tire maint. done at NTB. Incl. Altimax snows & all-weathers. Frosty a/c! NON-smok. 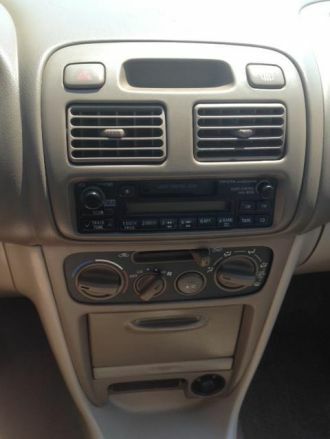 Selling b/c minivan purchase. Dependable, no frills, driven sparingly! Mechanic approved! FOR SALE. 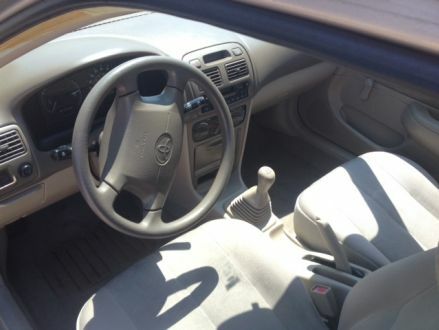 This is a Beige 1999 Toyota Corolla VE with Beige interior, Manual transmission, Front-Wheel Drive, and a 4-Cyl. engine. 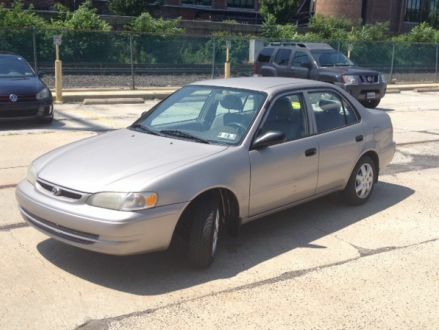 It's in Good condition, with 130,600 miles, and located in Ambler, PA.